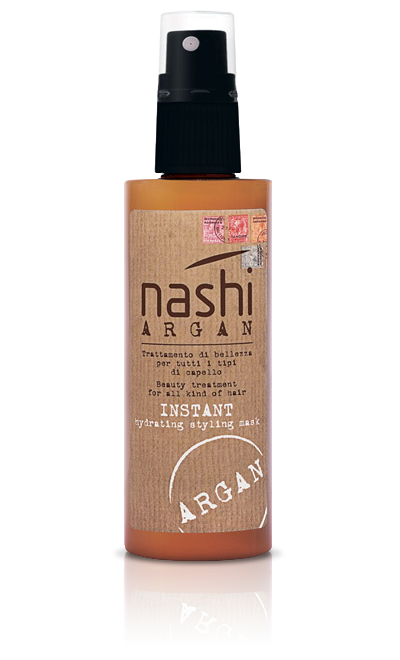 Nashi Argan Dry Oil is the body oil that guarantees deep non-greasy hydration to your skin. 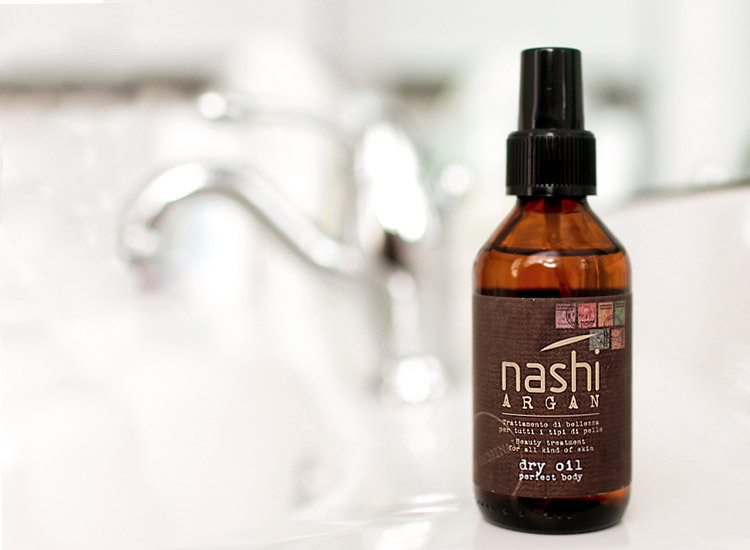 The velvety texture of Dry Oil gives an immediate sense of well-being while your skin becomes tonic, elastic and soft. 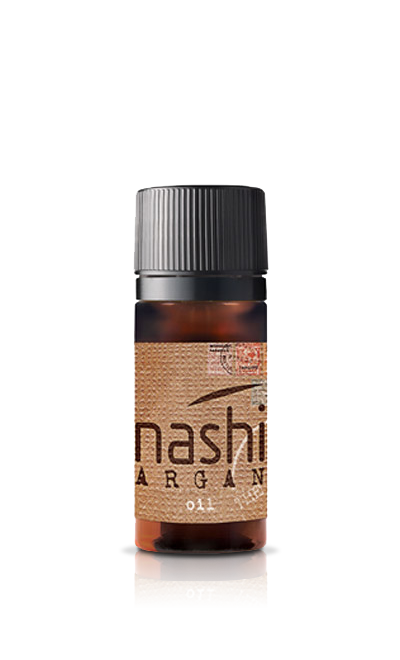 Favour its absorption by massaging Dry Oil on the whole body; this will help you fight stretch marks and signs of the time! 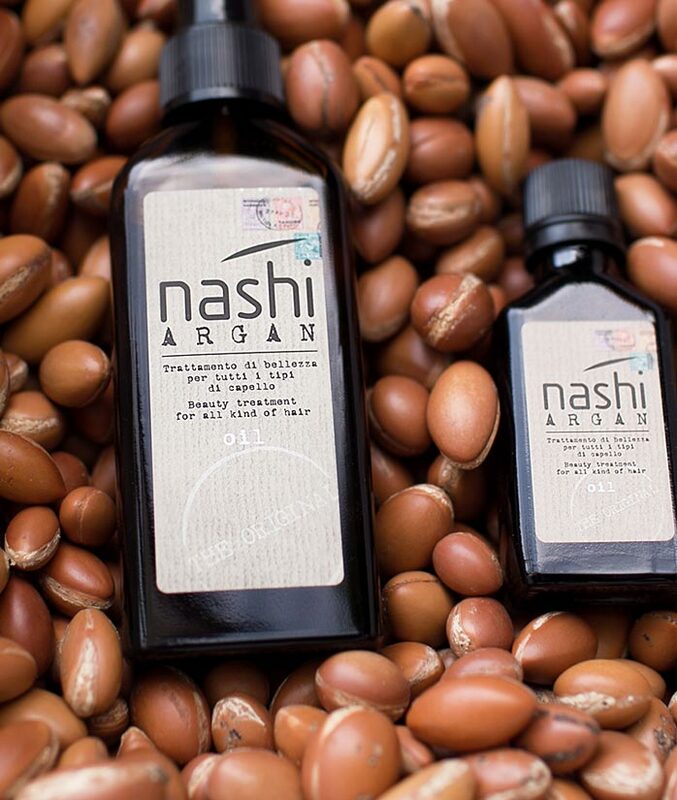 Formulated with Argan Oli, Abyssinian Oil and antioxidants. 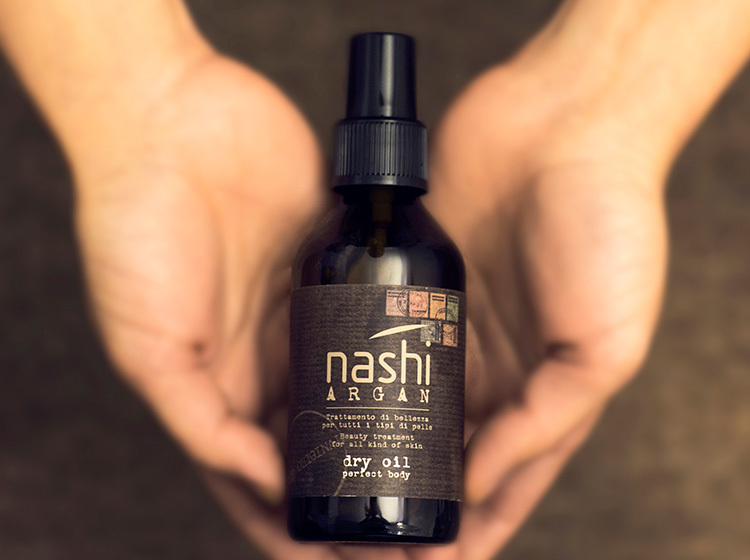 The Abyssinian Oil is a mild moisturizer suitable for all types of skin, even the most sensitive ones. 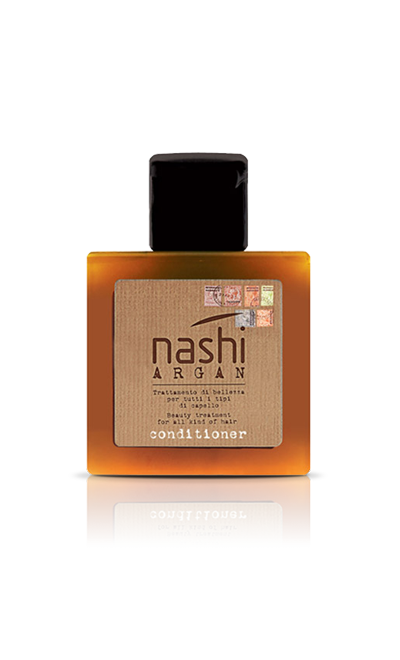 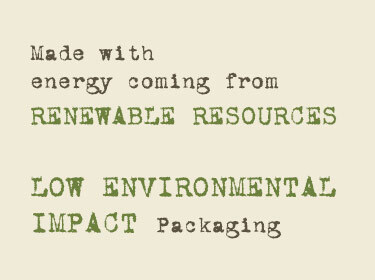 Olio di Argan Biologico: rare and valuable ingredient due to a long and laborious processing. 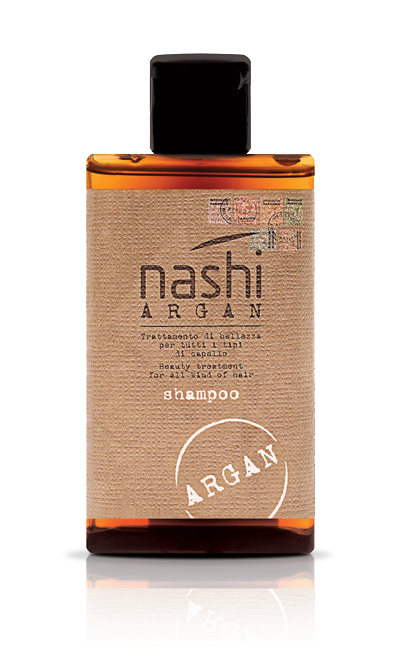 40 kg of the fruit of Argania Spinosa are necessary to produce one litre of oil. 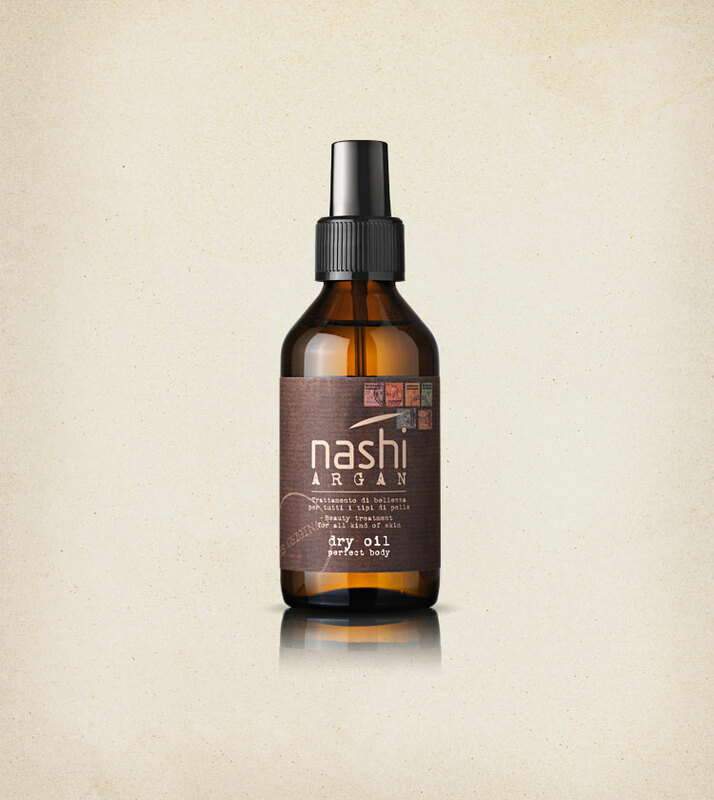 It stimulates the vital functions of cells, and deeply restructures and hydrates. 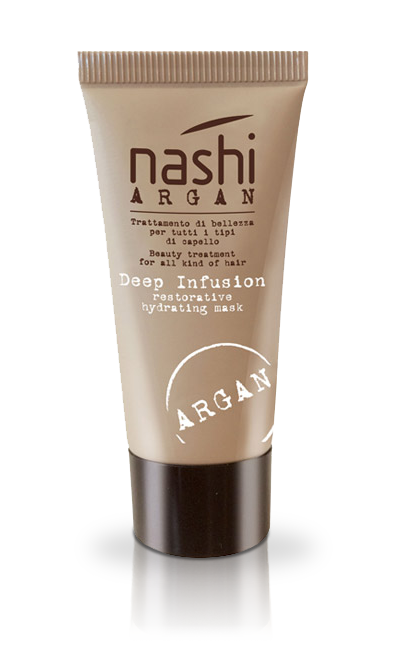 High in Fatty Acids, it carries out an intense nourishing action, thus preserves an elastic and compact skin and contrasts the signs of skin aging.